The SR CounterTrend II is a proprietary day trading system that was developed in October 2017, to trade wide ranging counter trend price movements. 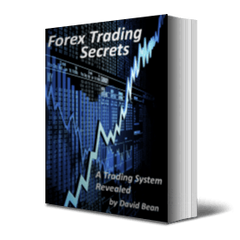 It is a low frequency, fully automated trading system that is designed to trade a list of commodity and futures markets. It can also trade equity indexes such as the Spyder ETFs. 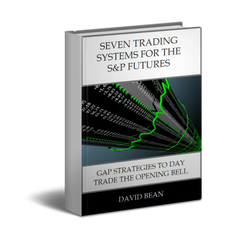 We consider SR CounterTrend II to be our greatest trading system "find" in 20 years. It can trade a wide range of markets using the same parameters and different time intervals. We use the exact same parameters on groups of markets (example: Gold, Silver, and Crude use the same exact setup and input parameters). This strategy uses a similar concept as SR CounterTrend Gold and SR CounterTrend Silver, two of our top long term strategies. 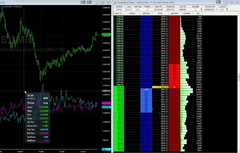 This trading strategy is designed to work in the Tradestation, MultiCharts, and NinjaTrader platforms. This strategy includes SR CounterTrend II v2. There are two lease options for this strategy. You can lease this strategy for $495/year per market or you can get an all markets lease for $1995/year. If you would like to lease only one market, Email Us to request the sign up for a single market setup. This strategy may not trade for 30-60 days in any given market so we recommend an All Markets Annual Lease. SR CounterTrend II trades Gold, Silver, Platinum, Crude Oil, Natural Gas, RBOB, E-mini S&P, E-mini Nasdaq, and Soybeans. We show the hypothetical performance summary for each market below as well as the input list used for this algorithm. Most of the input parameters are the same for the markets traded. 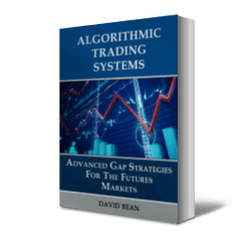 Since we have developed this strategy, we have found many different markets, inputs, and timeframes, that also test well.